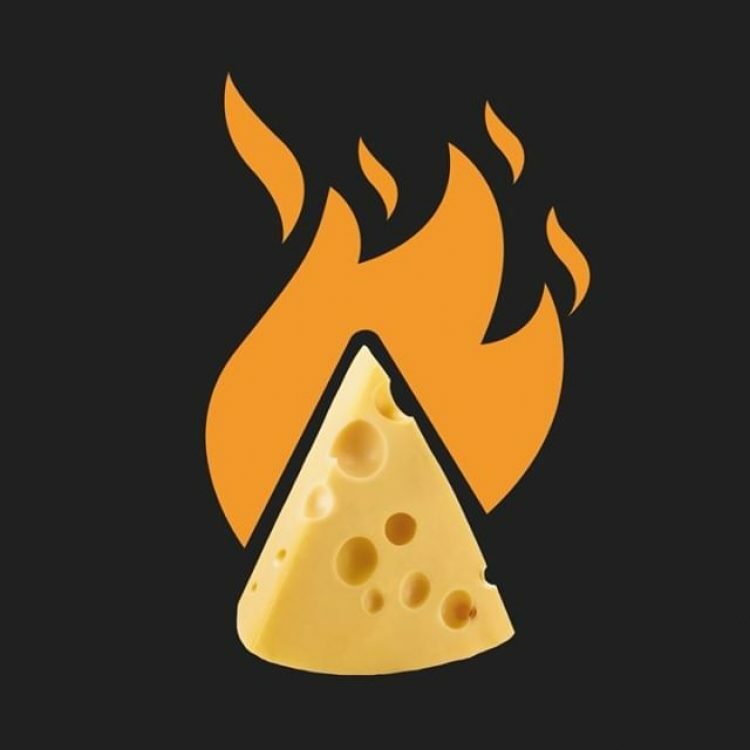 Flaming hot cheese ! Visual from our new packaging design for Kavli’s latest spicy soft cheeses. .